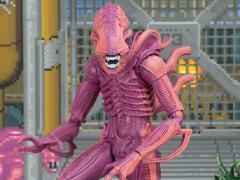 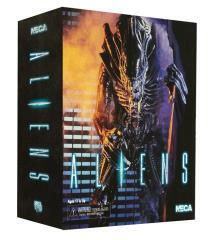 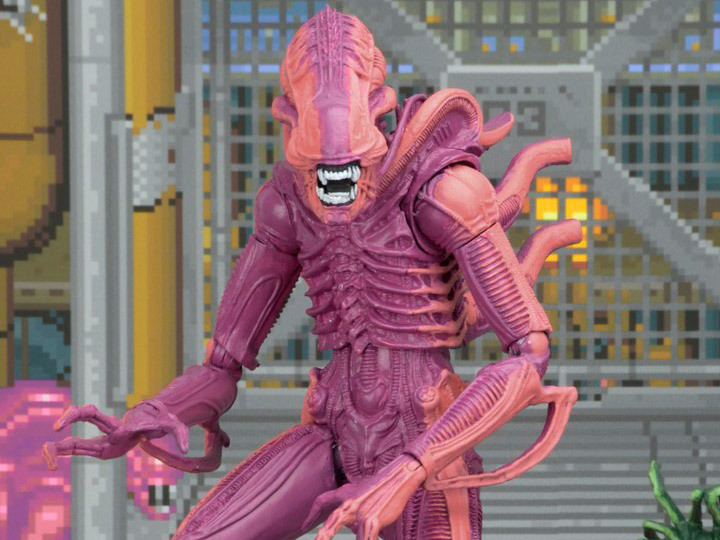 Another horror classic joins NECA's line of classic video game tribute figures! 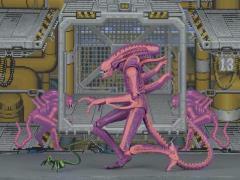 The Warrior is based on its appearance in the Aliens arcade game, a side-scrolling adventure that began devouring quarters in 1990. 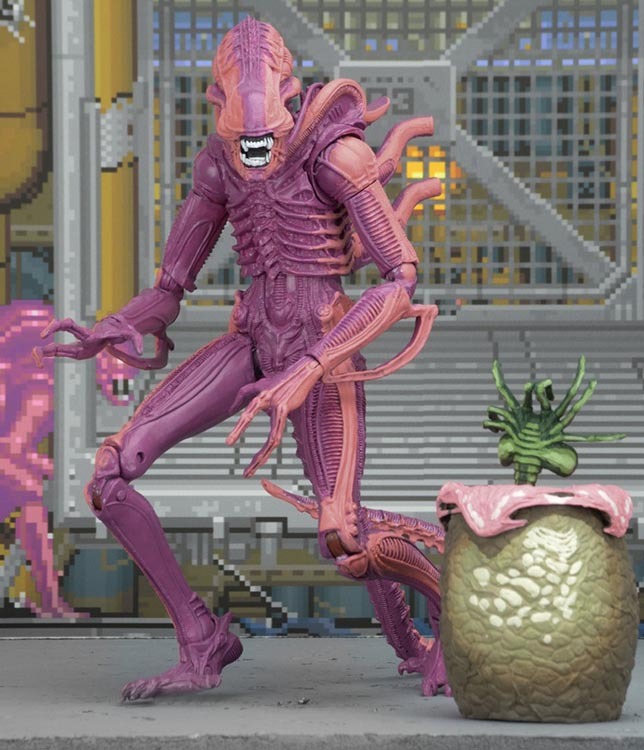 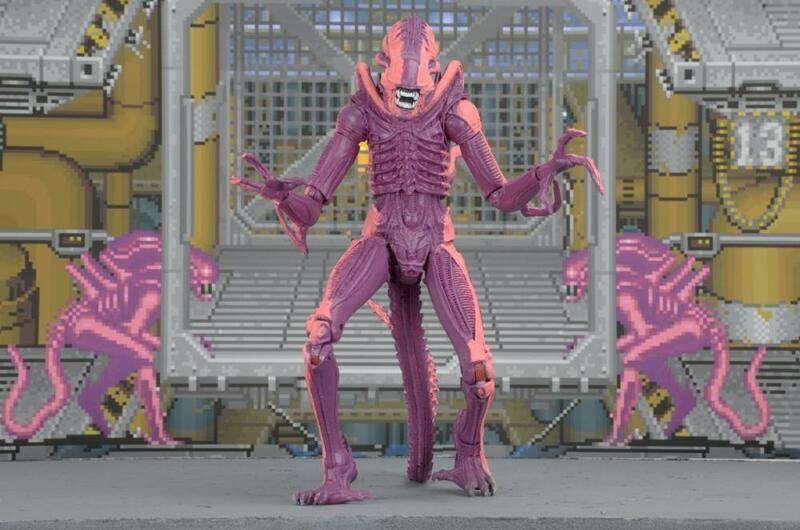 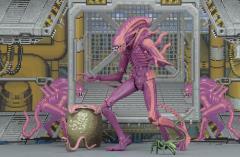 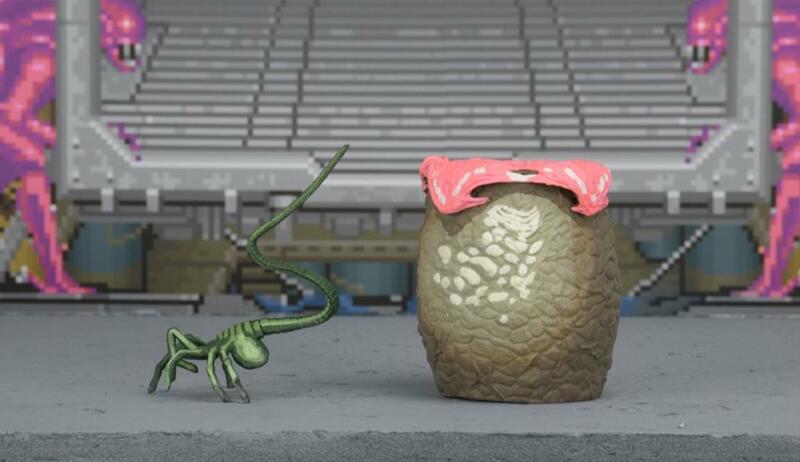 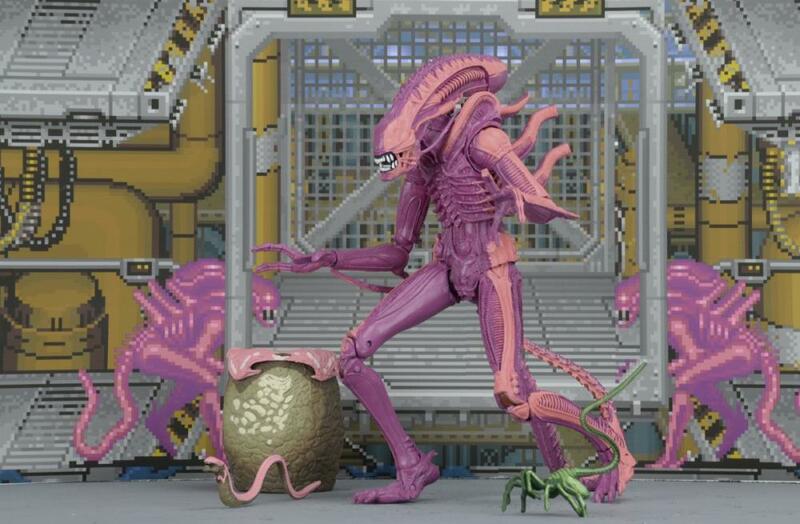 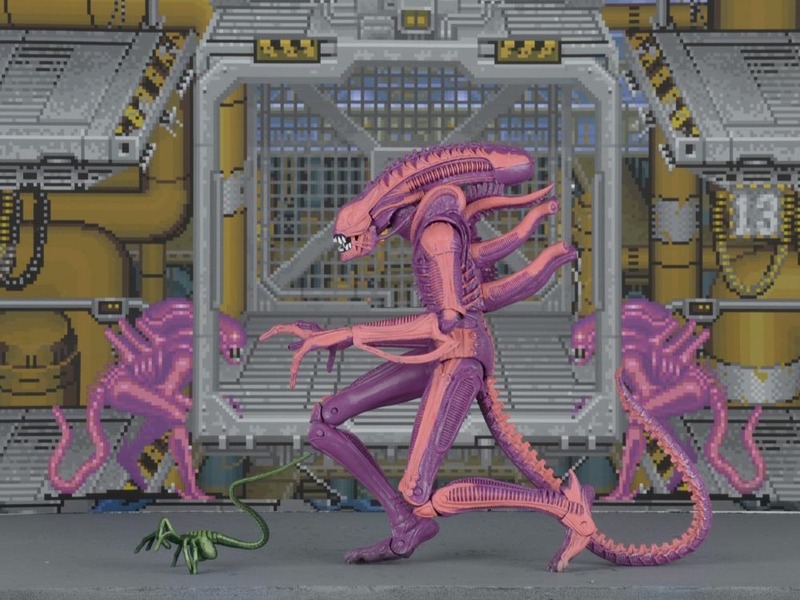 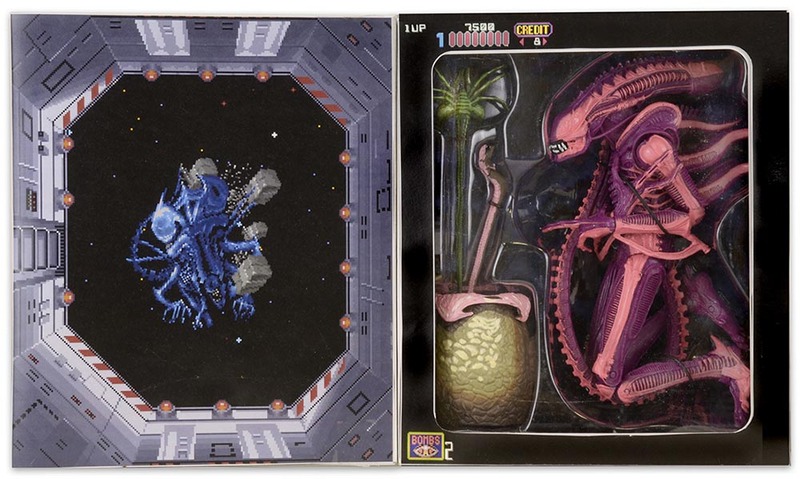 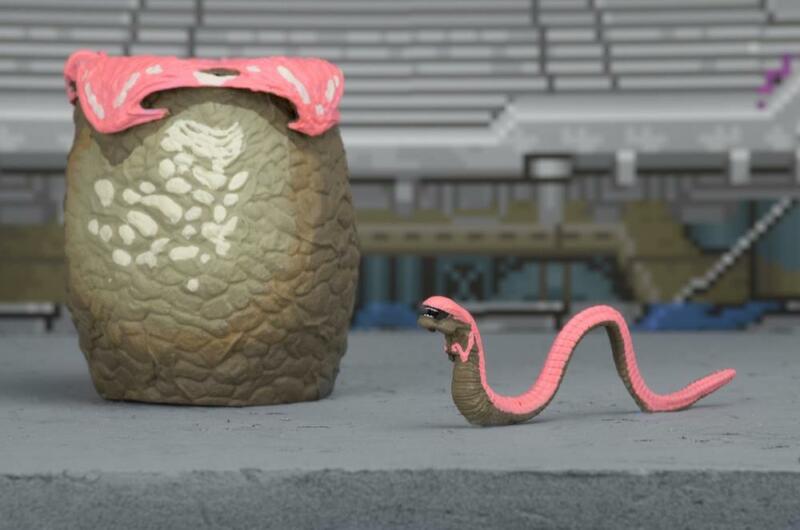 The figure comes with Facehugger, Chestburster and Egg accessories, and all feature special paint deco that reproduces their in-game appearance. 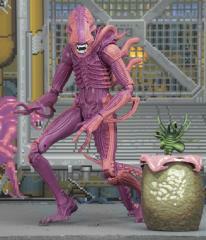 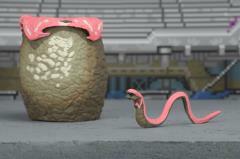 The Warrior stands over 9" tall and has a bendable tail and nearly 30 points of articulation.